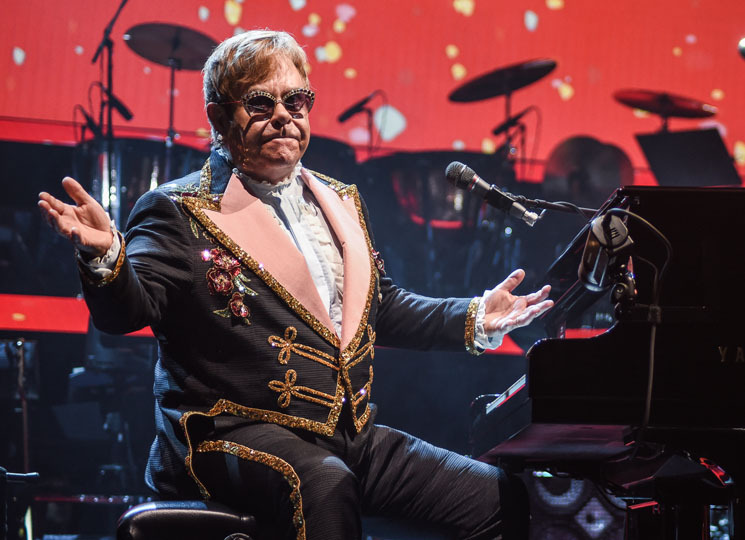 As Elton John has proved more than a few times, he's pretty into the world of hip-hop. Despite that, it may come as a surprise that he's now covered Khalid's 2017 single "Young Dumb & Broke." I discovered Khalid's music a few years ago, and have been a fan ever since. We finally met when I played his home town of El Paso last year. It's a thrill to be a small part of any new artist's journey, and it's been wonderful to see his star continue to rise and rise. "Young Dumb & Broke" is a fabulous song, one of my favorites and I'm really pleased that he liked my cover enough to contribute vocals. You can check out John's rendition of "Young Dumb & Broke" below, where you'll also find a new take of the U.K. songwriter's classic "Bennie and the Jets."